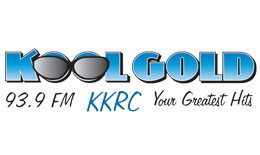 went on the air in 1951 filling a void in West Central Minnesota for Local News, Weather and Sports and now being known as the areas “Local Community Connection”. 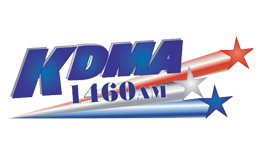 Today KDMA has expanded not only to bring you Local News, but National News with ABC and State News with the Minnesota News Network, and also keeping you in touch with the ever changing Ag Industry with Ag News from the LINDER FARM NETWORK,Nationally known AGRI TALK and MARKET RALLY. 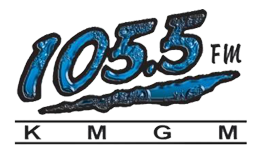 A.M. 1460 KDMA is also the home of the Minnesota Gophers, the Timberwolves and local Thunderhawks.